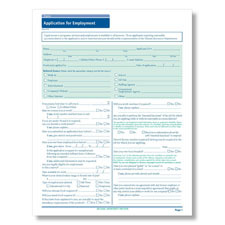 ComplyRight Virginia State-Compliant Job Application is the best way to gather the probing, job-related information you need without crossing into illegal territory. They’re so thorough they serve as pre-interviews. 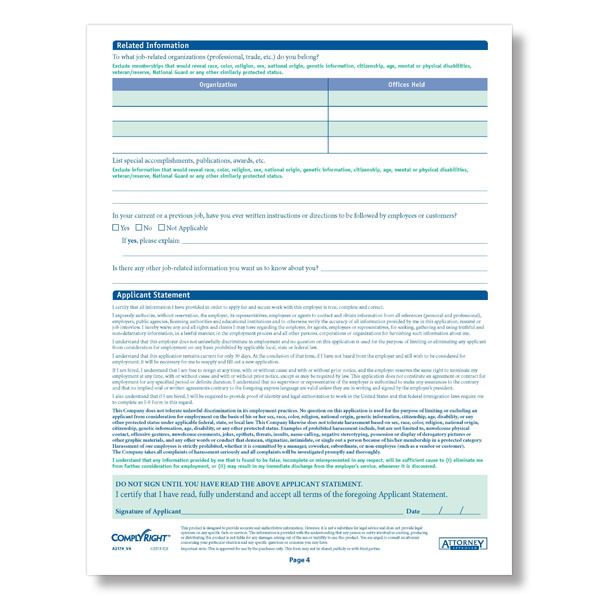 Attorney-approved, they’re carefully worded to include the correct language and proper legal disclosures required for all federal and Virginia state laws. Plus, when there’s a legal change to your state, the ComplyRight Notification Service will automatically let you know it’s time to update! 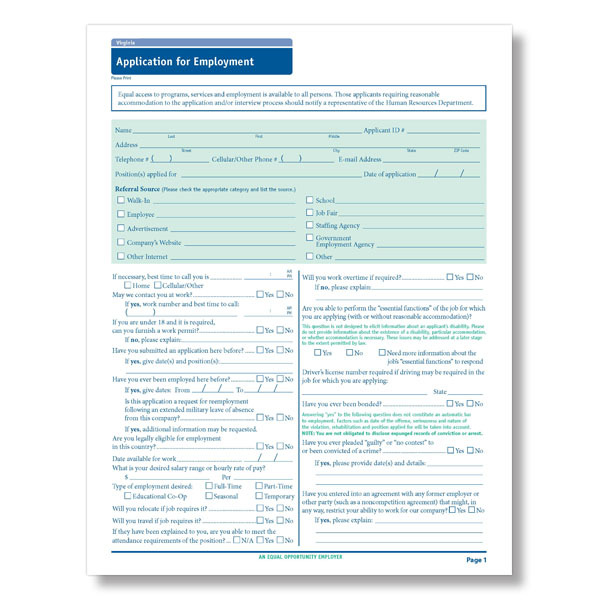 All public employers in the state of Virginia must ban the box on criminal questions. 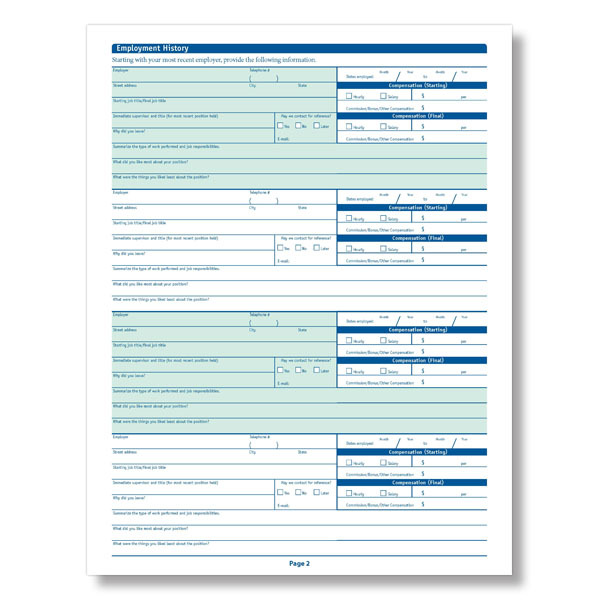 Employers must use the ComplyRight 50-State Compliant Job Application.